It started with a surprise phone call. 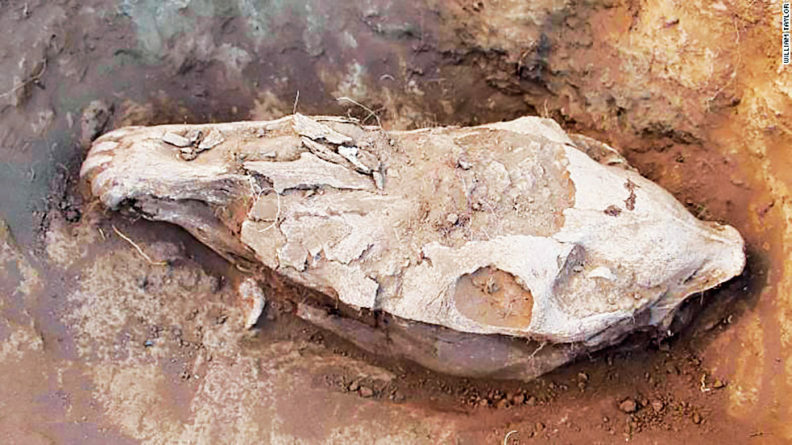 Archaeologist William Taylor was examining horses exhumed from ancient tombs in Mongolia. He needed help differentiating between natural dental conditions and human intervention, and Flint Taylor ’69, former director of the New Mexico veterinary diagnostic lab, had recommended Bender for the job. He couldn’t visit Mongolia, but the project dovetailed nicely with his longtime interest in archaeology and his veterinary experience. Horses are a big part of life on the Navajo Reservation where he lives and works, Bender explains, having important roles in ranch work and sport. At times over half of his patients have been horses—and dental health is a major concern in the management of equine health. As part of his practice, Bender has curated a large library of horse skulls and teeth, many of them with unusual, but natural, dental pathology. He compared photos and samples of the skeletal remains against these specimens to differentiate natural dental conditions and postmortem damage from human intervention such as tooth extraction or bit wear. His work on the project helped show not only how the advent of equine dentistry helped make horseback riding possible, but also that both developments occurred earlier than previously believed—more than 3,000 years ago. Bender’s emergence as a veterinary researcher was a bit of a twist in itself. Although he did research with faculty while studying veterinary medicine at WSU, he wasn’t interested in a research career; he was focused on practicing in the field. 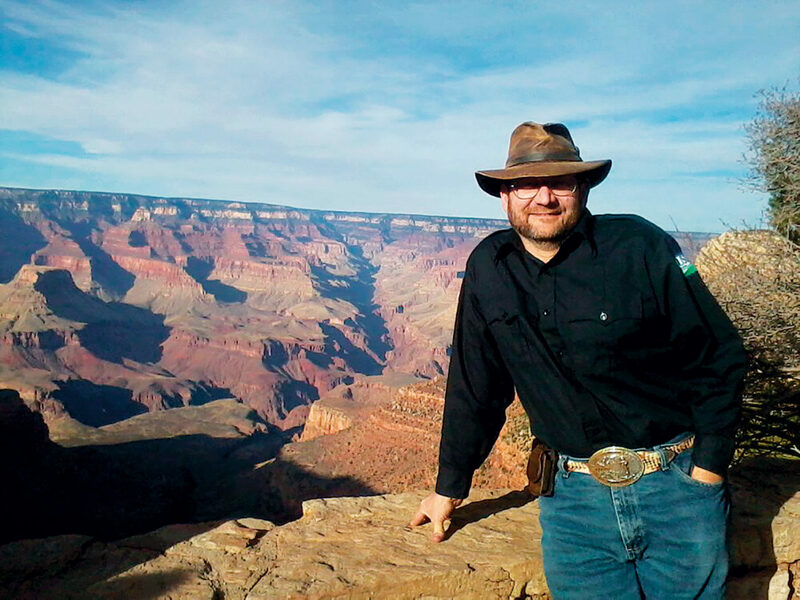 What he has been instead is a mixed-animal veterinarian, treating pets, livestock, working animals, zoo animals, and wildlife on the vast Navajo reservation in the southwest United States. However, his insatiable curiosity and love for exploration (and, he notes, the encouragement of WSU veterinary faculty) pulled him inevitably into research—most of it done on his own time. He has made important contributions to vaccine development and disease detection and prevention. He’s also adjunct faculty in Navajo Technical University’s veterinary technology program. And as fate would have it, his penchant for research has also connected him to his veterinary idols. A birth control and rabies vaccine project took him to the clinic in the Yorkshire dales where Alf Wight’s pseudonymous James Herriot lived and practiced. And he frequently discusses feral horse issues with his good friend Baxter Black.